Yamaha to Launch All-New Premium Scooter; R15-Based Aerox? Will that announced ‘premium scooter’ turn out to be the very sporty Aerox??? Though motorcycles have made a comeback in terms of growth but scooters are big focus points for most of the manufacturers. Yamaha has not done exceedingly well in this genre of two-wheelers but they intend to change that now with their new chief Motofumi Shitara. Yamaha is known for sporty products and frankly, many of its offerings in the 100-125cc space were not required. However, with the new boss, they have announced that the focus would be on premium products. After launching the streetster MT15, on the scooter front Yamaha will have a new promotion strategy for Fascino – their largest selling scooter in the market. But what is big is the confirmation of an all-new scooter which, according to a report at Business Line, will have a premium positioning. What is expected is that it will be BSVI compliant considering that the upcoming emission mandate will come into force from early next year. 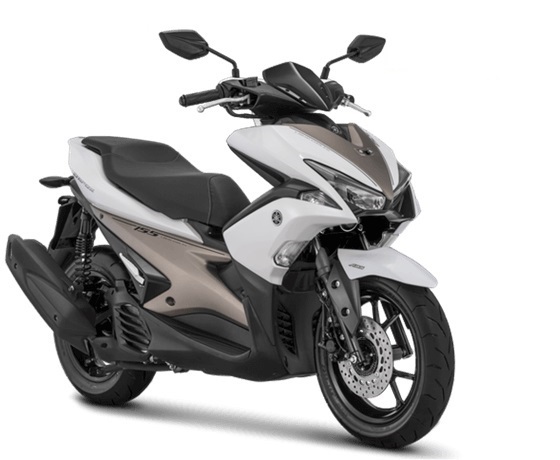 There is nothing specific on the particular scooter brand that we will get in India but if we go by the history, there have been a few spottings of the Aerox 155 in India (check here). 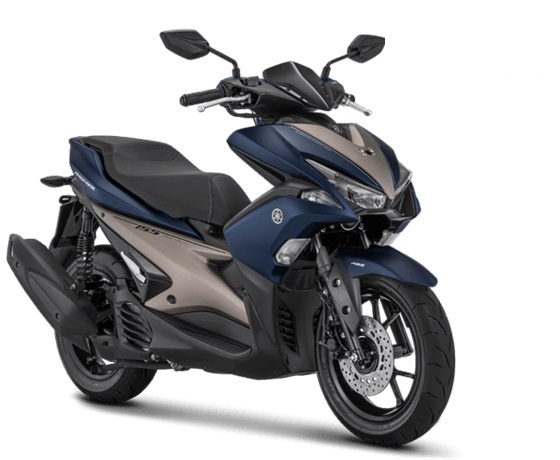 Yamaha sells Aerox in countries like Indonesia and the talking point is its motor – Aerox is powered by the 155cc engine of the brilliant R15 v3. It continues with liquid cooling, fuel injection and Variable Valve Actuation (VVA) and produces 15 PS of peak power and 13.8 Nm of max torque.